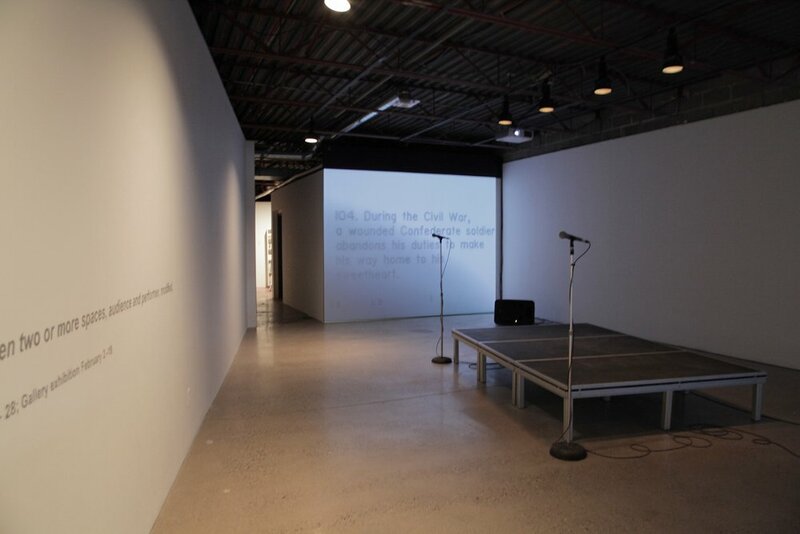 Founded in 1971, by 5 female artists, AKA Gallery supports the creation and development of artist driven initiatives and emerging practices that speak to, reflect and encourage dialogue in our culturally diverse communities. This includes work in all media by local, national and international artists. 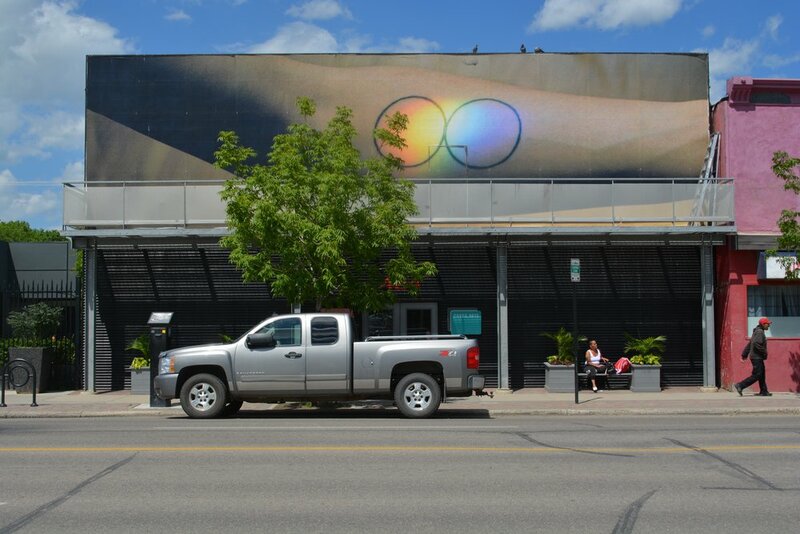 Together AKA and Paved Arts own and operate 424 20th Street in Riversdale, Saskatoon, a building with 2 street-level galleries, a billboard and a multi-use screening and performance event space. AKA is committed to acting as a centre for risk-taking and artistic self-determination produced by a diversity of voices; engaging in critical discourse and intersections with related cultural practices. Before devoting himself full time to photography in 2008, Huneault worked for over ten years in the international development field, a profession that took him to over twenty countries, including one full year spent in Afghanistan. Michel holds a MA in Latin American Studies from UC Berkeley, researching on the role of collective memory in large scale traumatic recovery. At Berkeley and then in NYC, he was a student and assistant of Magnum photographer Gilles Peress. His practice - often mixing photography with immersive elements - focuses on development and humanitarian issues, on personal and collective traumas, and on complex geographies. Michel received the 2015 Lange-Taylor Prize for his work on the Lac-Mégantic catastrophe — published as a monograph by Schilt — and the 2016 Travers Fellowship to continue his research on migration. Intersection, a new project documenting the crossing of asylum seekers coming to Canada from the USA, is being adapted as a virtual reality experience to be released by the National Film Board of Canada in 2018. 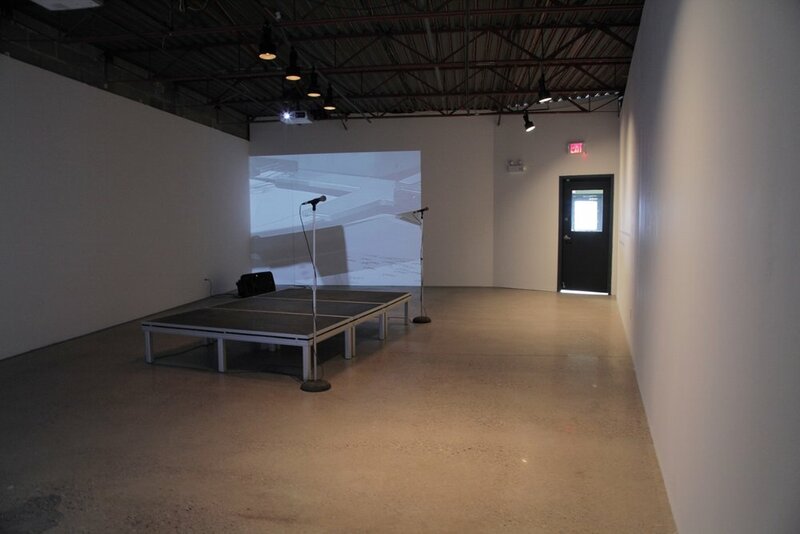 Michel Huneault was curated by AKA. 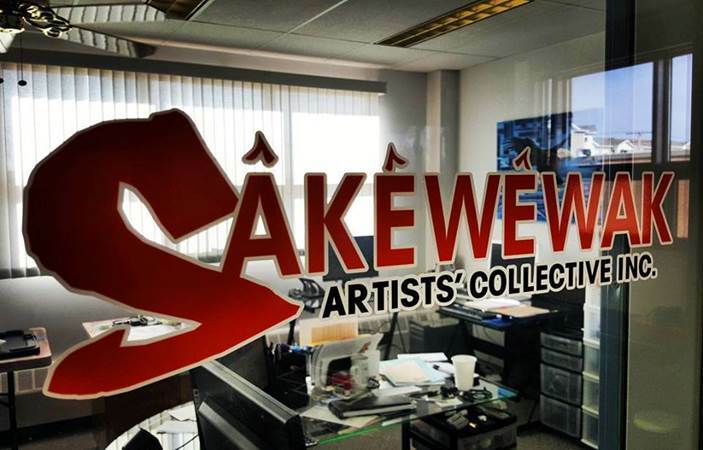 Sâkêwêwak First Nations ARTISTS' COLLECTIVE Inc.
Mary Longman (Aski-Piyesiwiskwew) was born in Fort Qu’Appelle and is a Saulteaux band member of Gordon First Nation. She is an established artist who has been exhibiting nationally and internationally over a course of twenty seven years. 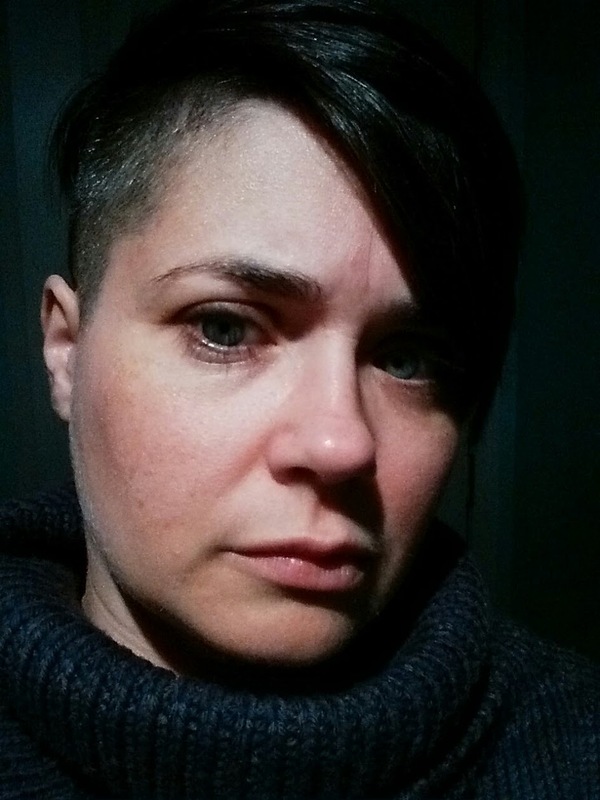 Her artistic genres are sculpture/installation, drawing, digital media and book illustration. Her fine art has been exhibited in the most prestigious galleries in North America. Longman’s fine art works are in the collections of the McKenzie Art Gallery, Mendel Art Gallery, Kamloops Art Gallery, Thunder Bay Art Gallery, Saskatchewan Arts Board, Canada Council for the Arts and University of Saskatchewan. Mary Longman is a professor of Studio Art and Aboriginal Art History, and has held senior academic positions as Dean at the White Mountain Academy of Arts in Elliot Lake, Ontario and Department Head of Fine Art at the Nicola Valley Institute of Technology in Merritt, BC. She continues to actively exhibit her art work. Mary Longman was curated by Sâkêwêwak.